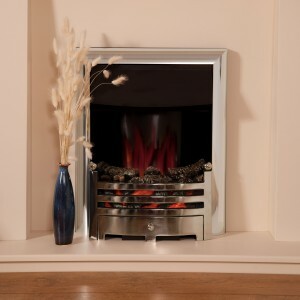 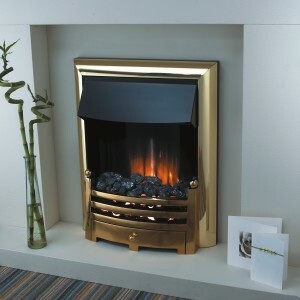 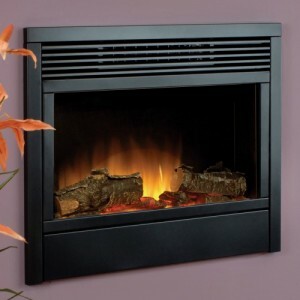 Categories: Chesney's Stoves, Contemporary Fireplaces And Stoves, Hole in the wall Fireplaces and Stoves, Insets Fireplaces and Stoves, Stoves, Wood Burning Stoves / Solid Fuel. 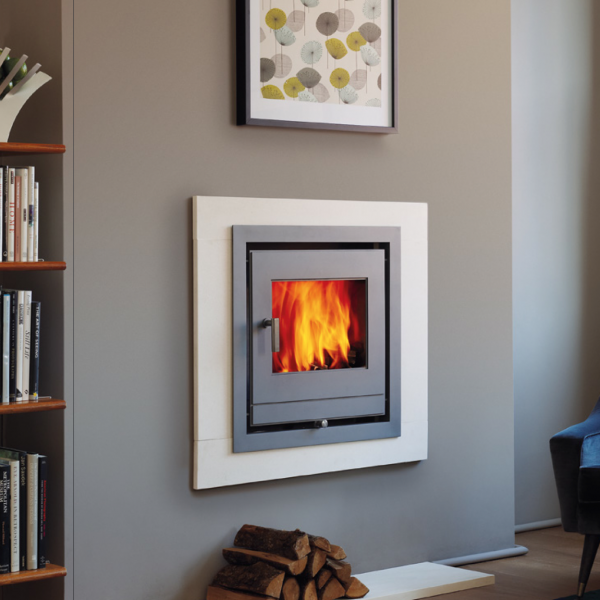 A 100% modern take on a traditional heating device, the Apollo wood burning stove is a great mix of both the old and the new. 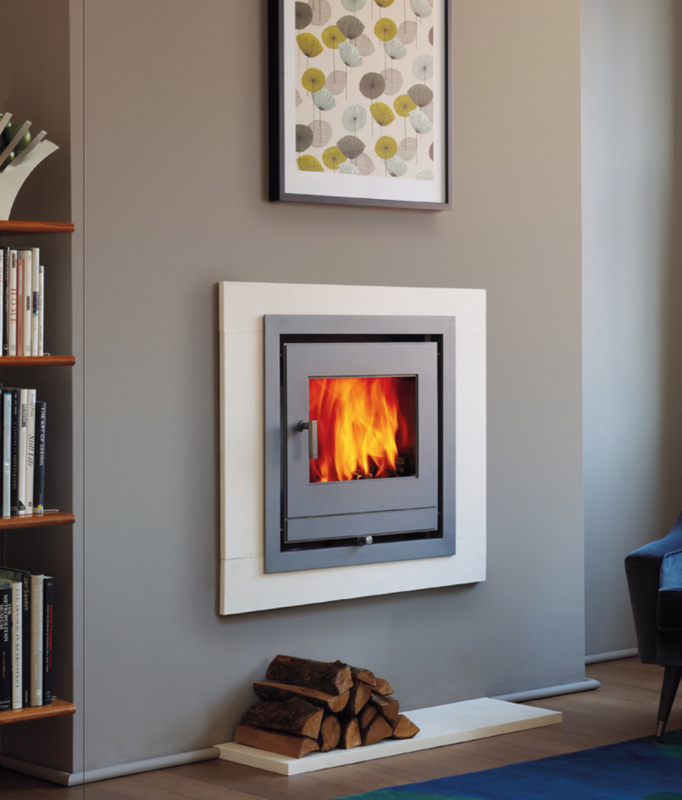 It is one of few hole-in-the-wall stoves available on the market, meaning the likelihood someone else you know will have one is slim to none. 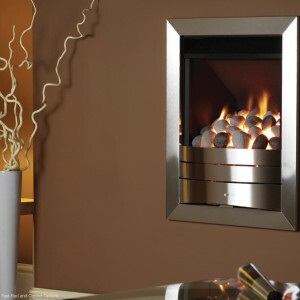 This means you can stand out with this stylish, sleek stove. 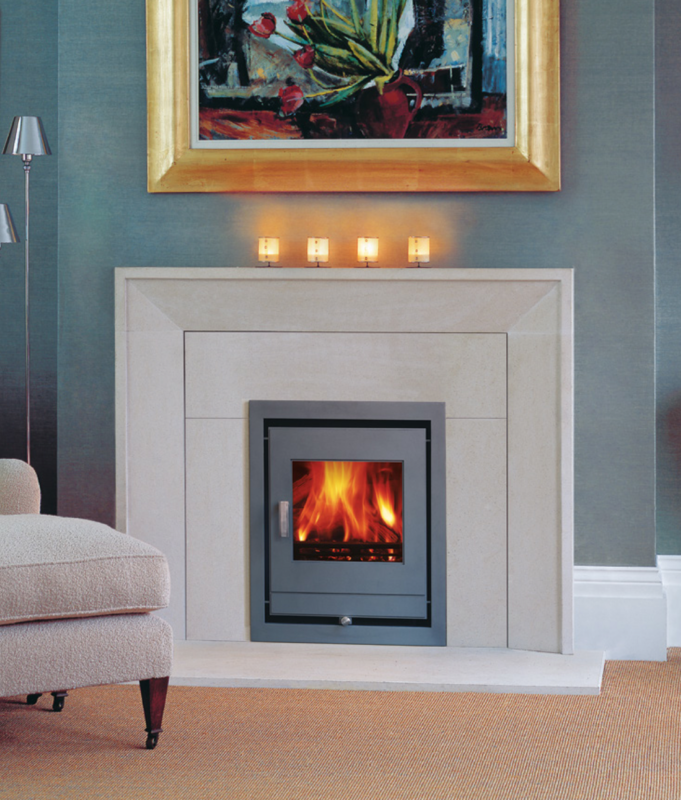 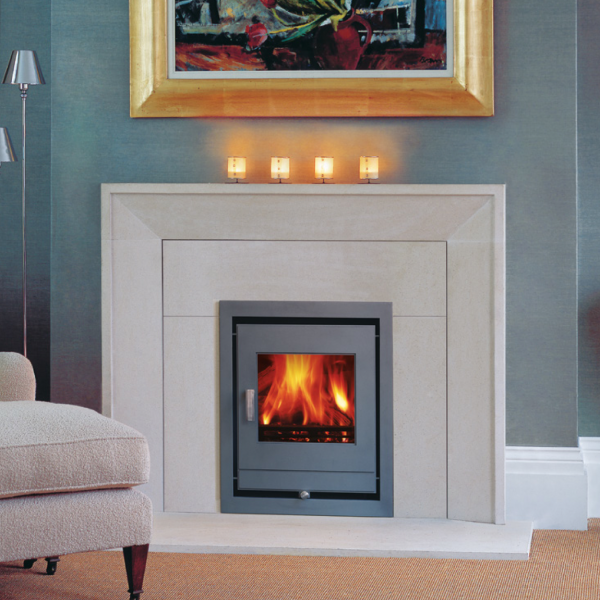 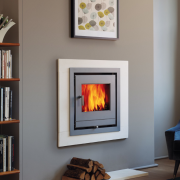 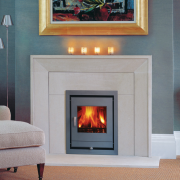 The Apollo is available in two separate sizes – an 8 kilowatt multi-fuel stove, and a 4 kilowatt wood burning stove.